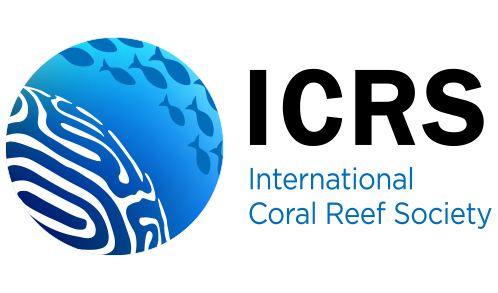 January 19, 2019 reefbites1 Comment on What is Ocean Acidification Really Doing to Coral Reefs? Figure 1: Percent change from baseline of three processes impacting reef growth per unit change in aragonite saturate state. Current global average agagonite saturate of seawater around reefs is 3.3. Bold lines indicate the average of each process (Adapted from Eyre 2018). One way OA threatens reefs is by contributing to the dissolution of CaCO3, the process by which CaCO3 dissolves. This process is essentially the opposite of calcification and thus works to dissolve coral skeletons, preventing growth. Dissolution is not the same as a reduction in calcification even though the outcome of both is largely the same. The key ecological difference for reefs is in the large uniform increase in dissolution seen across reef systems as pH decreases. If OA continues at the current rate, before the end of the century corals will not be able to grow their skeletons fast enough to keep up with dissolution (Dove et al. 2013, Eyre et al. 2018). Figure 1 shows how changes in aragonite saturation state impact three different processes critical to reef growth. Aragonite saturation state dictates how easy it is for aragonite that is dissolved in the water to be used for calcification. Coral calcification and sediment dissolution both contribute significantly to the third process, net ecosystem calcification which is the balance between calcification and dissolution across the whole reef. The response of coral calcification to OA is variable across studies but overall decreases slightly with aragonite saturation while dissolution increases significantly. In conclusion, OA presents considerable challenges to the survival of coral reef communities by impacting CaCO3 chemistry. Even though corals may not display a uniform decrease in calcification with decreasing pH, net ecosystem calcification is declining due to dissolution. By the end of the 21st century, coral reefs will be in a state of net dissolution and CaCO3 will be dissolving faster than organisms can calcify.